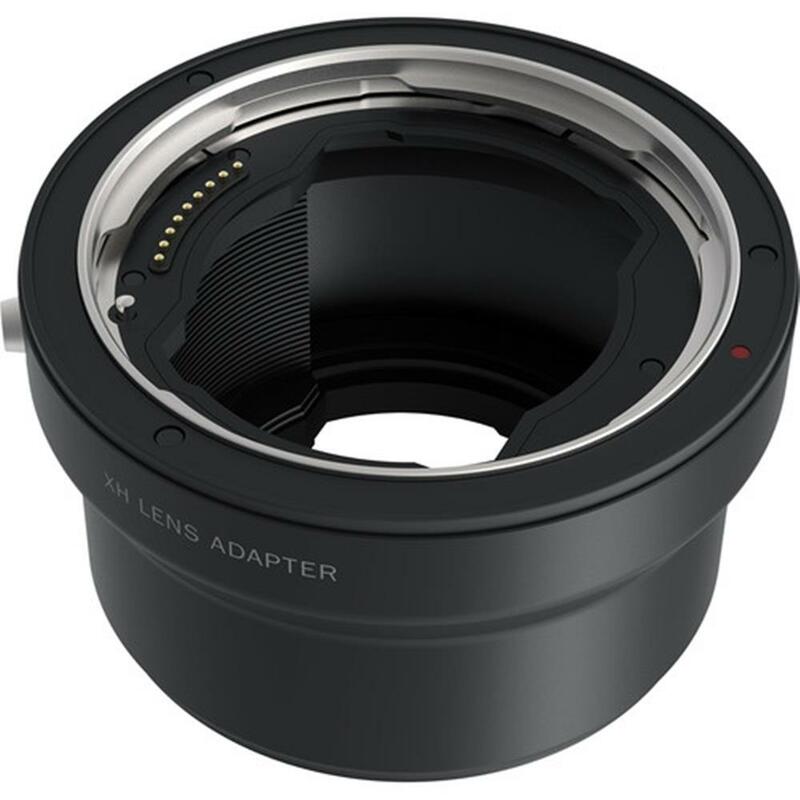 The XH Lens Adapter can be used to mount an HC or HCD lens onto an X1D. The XH adapter widens your X1D lens choices to include all 12 H-system HC/HCD lenses, and accessories including a macro converter and 3 extension tubes. The HC/HCD lens range includes a 24mm wide angle, 300mm telephoto and a 100mm f2.2 delivering ultra-thin depth of field and a beautiful smooth Bokeh. Currently the X1D supports the XH Lens Adapter with Manual Focus only. Support for Auto Focus with the XH Adapter is planned for a future firmware release.